For the garden lovers out there, this time of year can only mean one thing: a garden makeover! 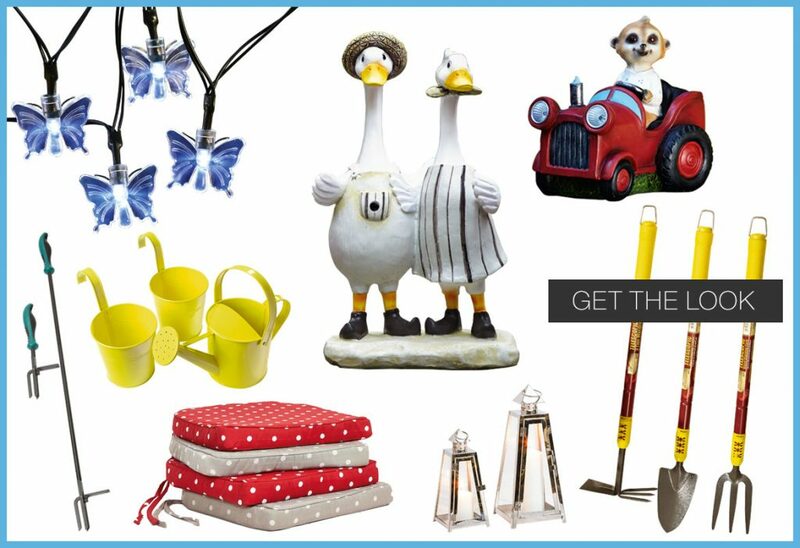 Whether you’re green fingered or not we’re going to share our buyers top garden picks to help you get your perfect garden look! 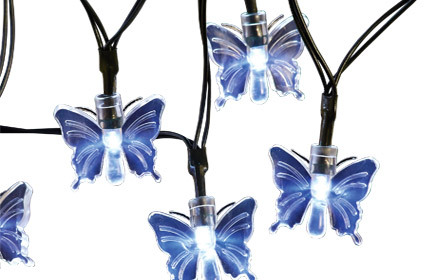 Using something as simple as fairy lights can help brighten up any garden space! Even better that these are solar paneled with the option to choose between butterflies or dragonflies. Can’t decide which kind? At £12 a set why not get both? Garden furniture looking a bit tired but you don’t really have the budget to spend on a new garden set? 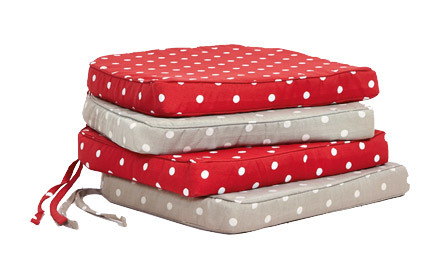 Save yourself some money by using cushioned seat pads instead! They will not only provide comfort throughout the day when you want to enjoy your garden in the sun but also help to jazz up outdated furniture. After a bit of shabby chic for your garden? Our lanterns with a modern twist will add just that to your garden. How about adding pops of colour? These zesty watering can planters aren’t just practical, they look great too! 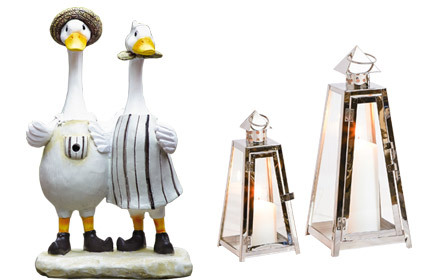 What about adding some character to your garden with our ducks with sensors or meerkat with solar lights! Our range or garden aids can help in taking some of the hard work out of gardening and make it easier for you too! 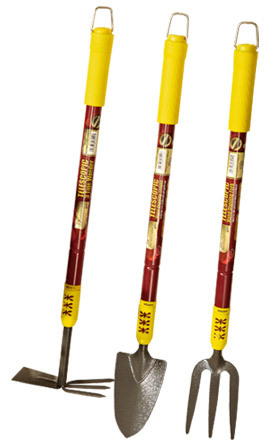 Why not try our set of 3 extendable gardening tools that can be kinder on your back or how about our 2-in-1 weeder? The strong lever action grabs roots at the head in one easy step making pruning your garden a doddle! Combat April Showers in Style with our Colourful Parka! 5 must have dresses you need to have in your wardrobe for Summer!